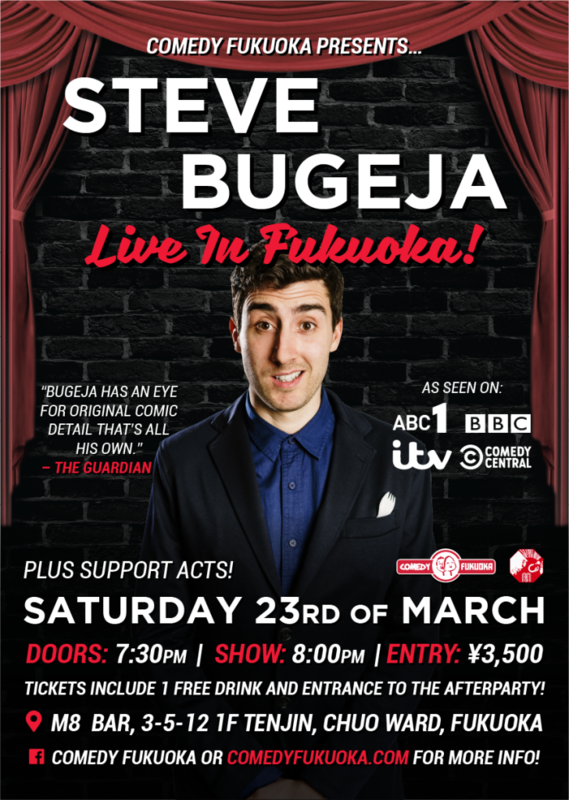 We are very lucky to be welcoming star of the UK and Australian TV, and former BBC New Comedy Award winner Steve Bugeja to Fukuoka for one night only. Steve has performed multiple times at the Edinburgh Fringe Festival and the Melbourne International Comedy Festival, and has toured internationally to packed crowds, who fall in love with his relatable, dorky, and hilariously funny take on the world. Tickets for this event will sell out, and we will keep only a small allocation on the door on the day of the show. 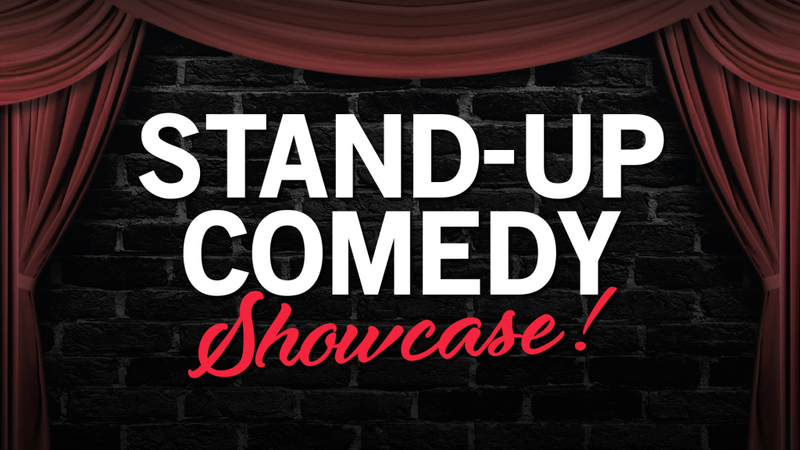 It is highly recommended to book early to enjoy what is sure to be a fantastic night of comedy to remember. Once you’ve booked your tickets, why not check out this clip of Steve Bugeja in action to get you in the mood!